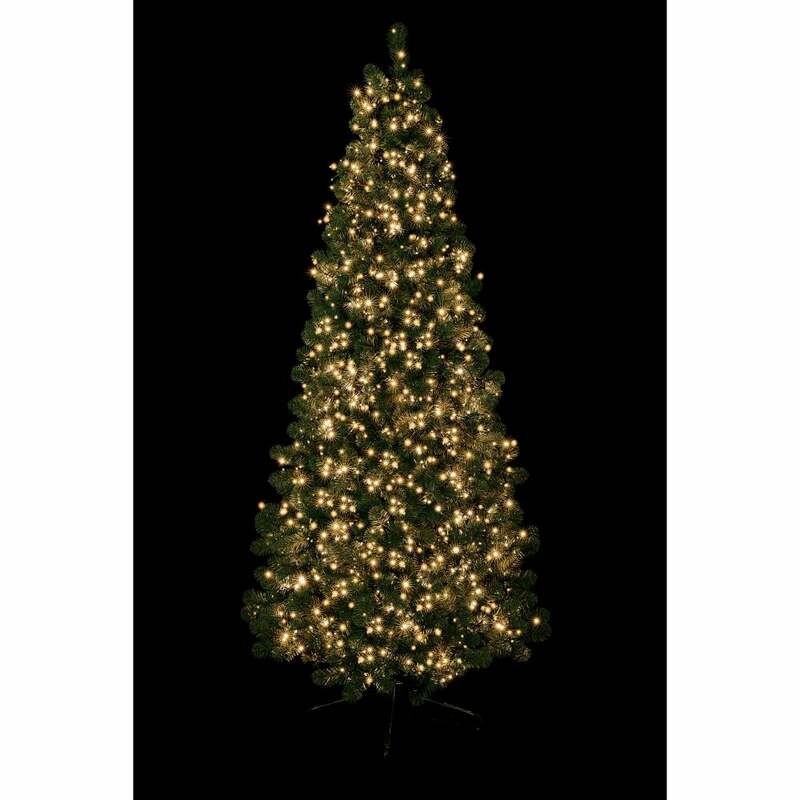 Premier Decorations LED Treebrights light set features 1500 traditional golden glow LED's with multi-function control box and memory combination which provide an array of illumination for your tree this Christmas. The product code for this Premier Decorations LED treebright light set is LV152009TGD. Mains operated and suitable for indoor or outdoor use. Must be plugged into an indoor socket, come with dark green cable. Also available in blue, multi-coloured, red & green, red & white, traditional golden glow, bright white or white & warm white LED's which are available to order from our website.